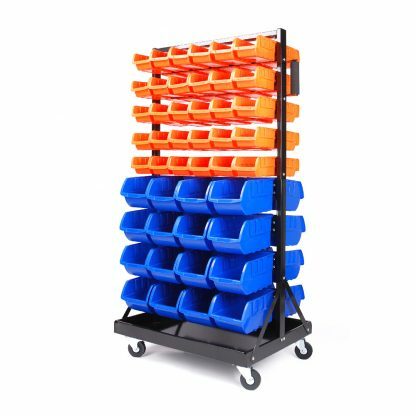 Organise and tidy up your garage with this Wall mounted storage Rack. 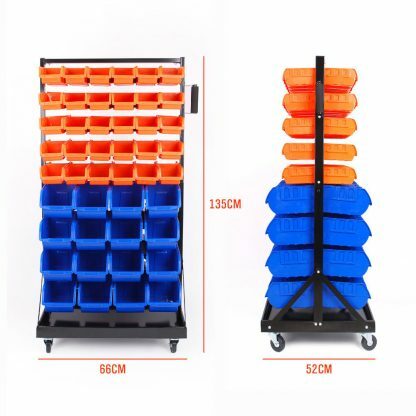 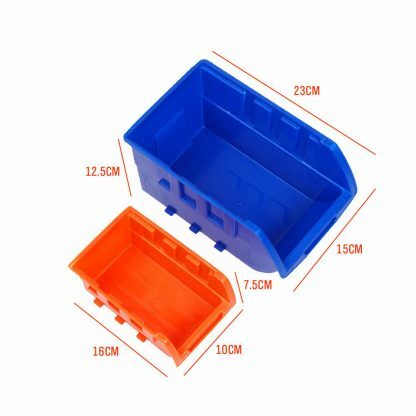 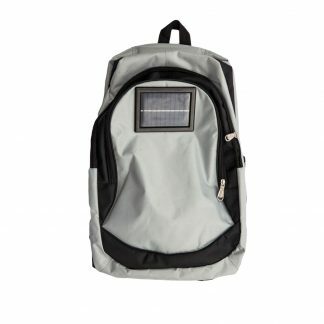 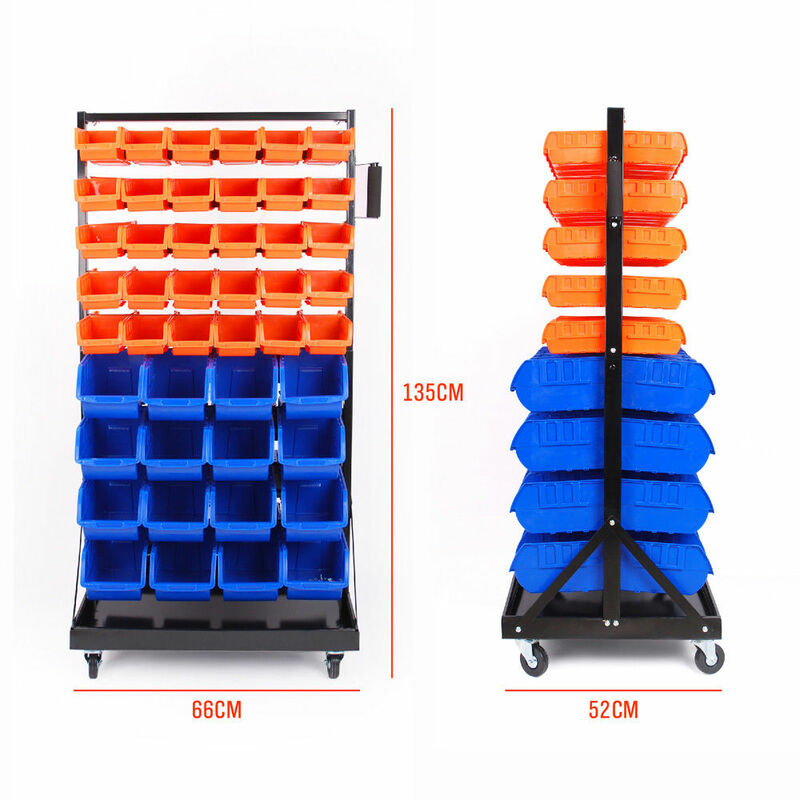 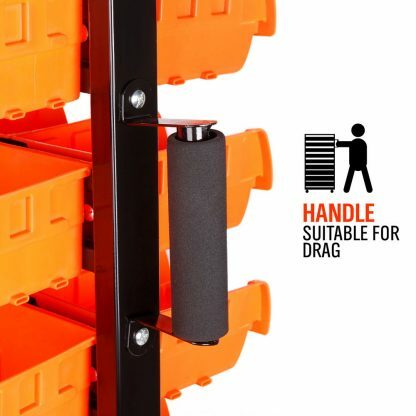 This Kit comes with 60 Small bins, 32 Large Bins in two colours. 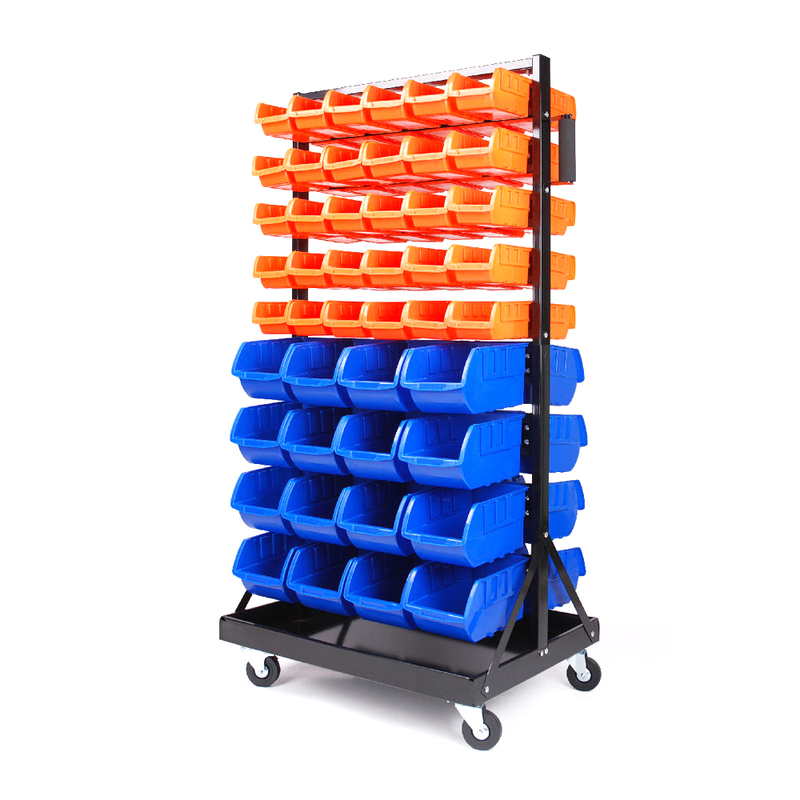 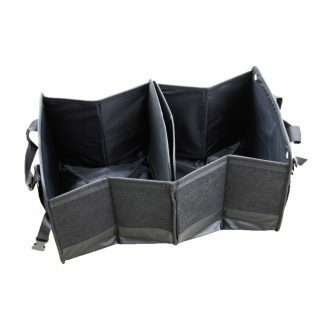 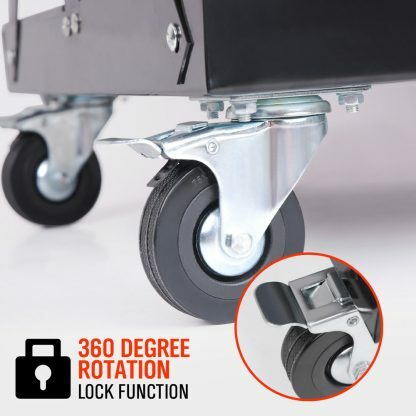 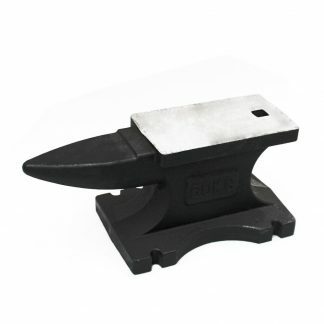 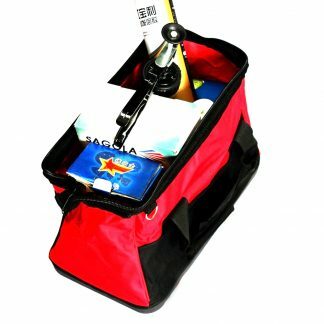 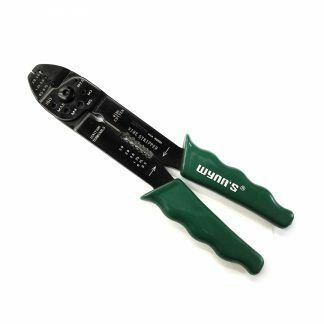 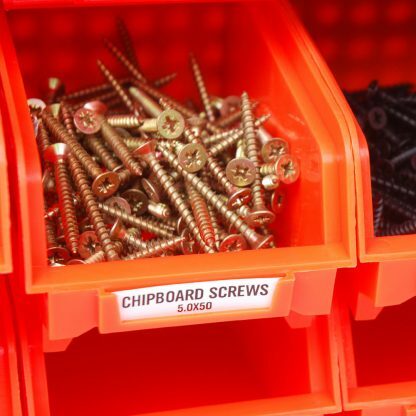 The detachable bins are easy to label and come in several sizes to accommodate any tool.